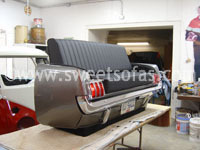 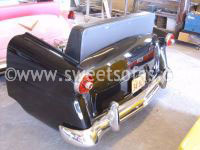 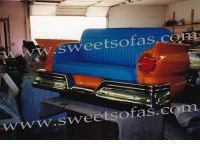 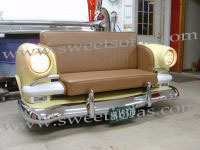 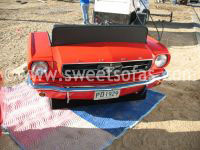 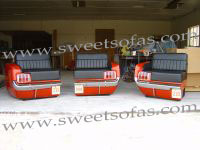 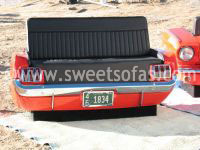 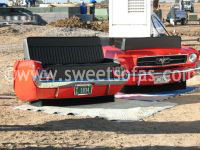 We are proud to introduce the Classic Couches line of Ford Car Furniture built from Ford products. 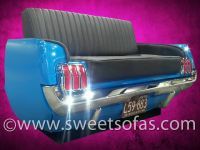 Using real Ford, Edsel Lincoln, and Mercury parts we can design and build the automotive furniture project of your dreams. 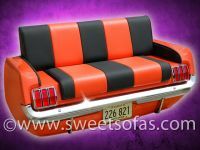 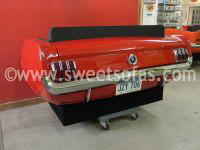 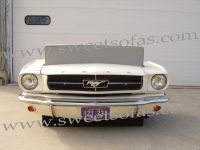 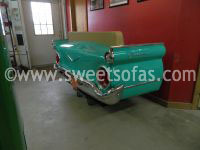 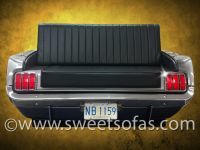 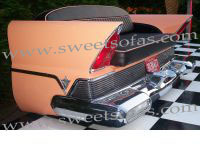 Popular car furniture designs include: Ford Bars, Ford Couches, Ford Hostess Stands, Ford Office Desks, Ford Diner Furniture, Ford Wall Art, and so much more! 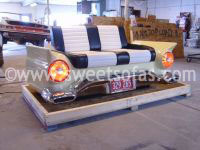 A few popular Ford Motor Company models that make great car furniture projects are; Fairlane, Galaxy, Mustang, and so many more! 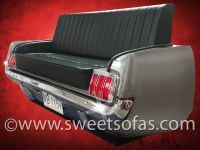 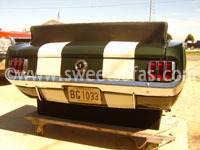 We are experienced in designing classic car furniture for Diners, Man Caves, Museums, and most everywhere you need a custom car furniture item. 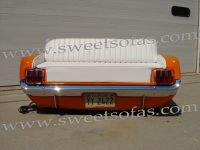 We'd love to hear from you; Call (815) 684-5310 or information@sweetsofas.com to learn more about us!